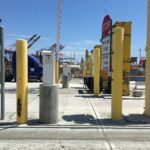 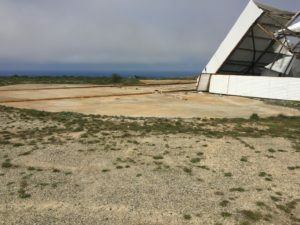 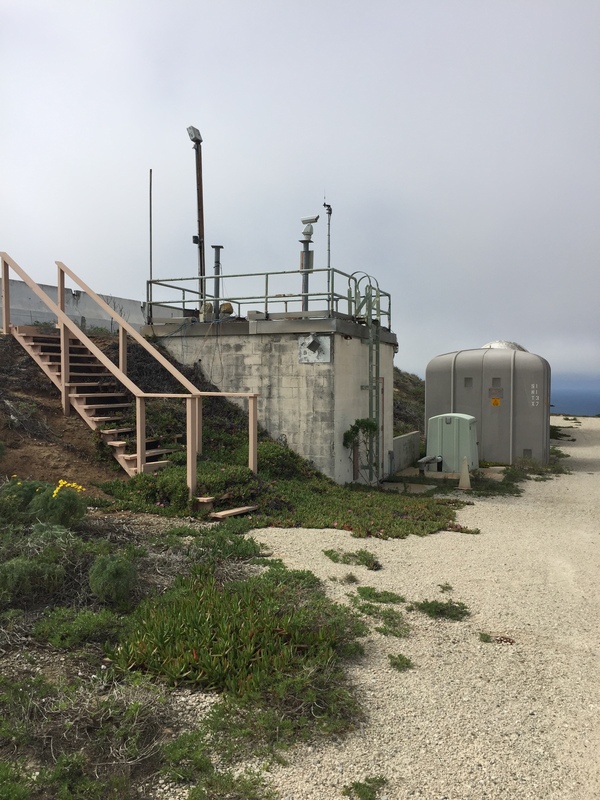 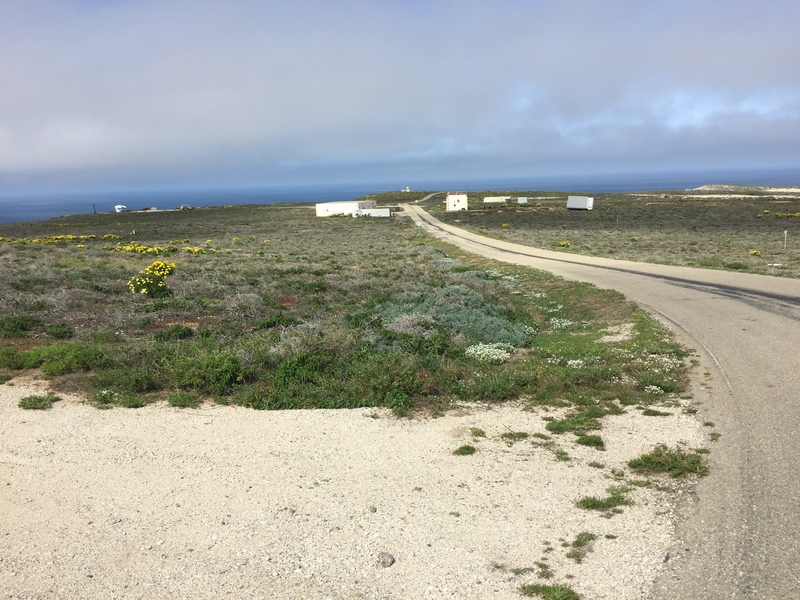 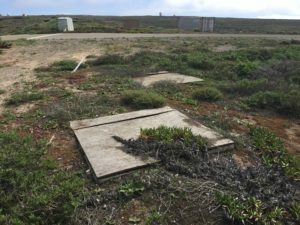 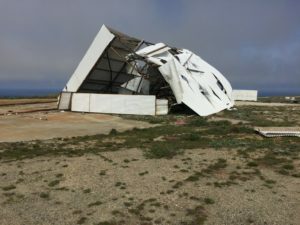 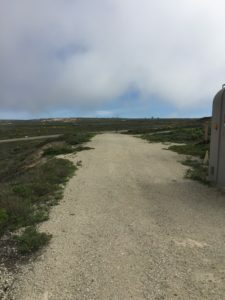 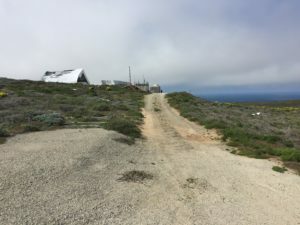 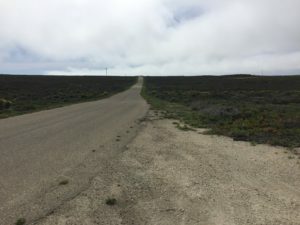 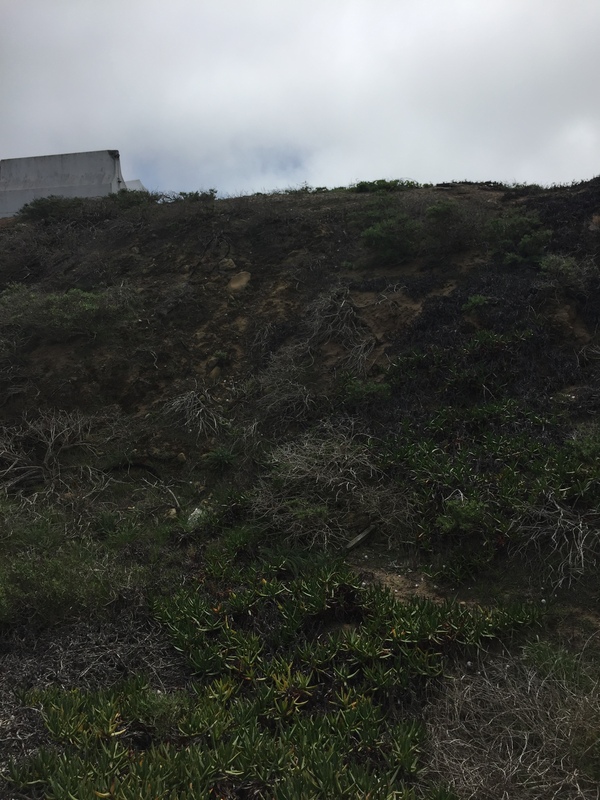 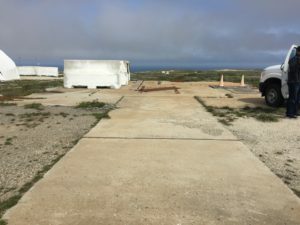 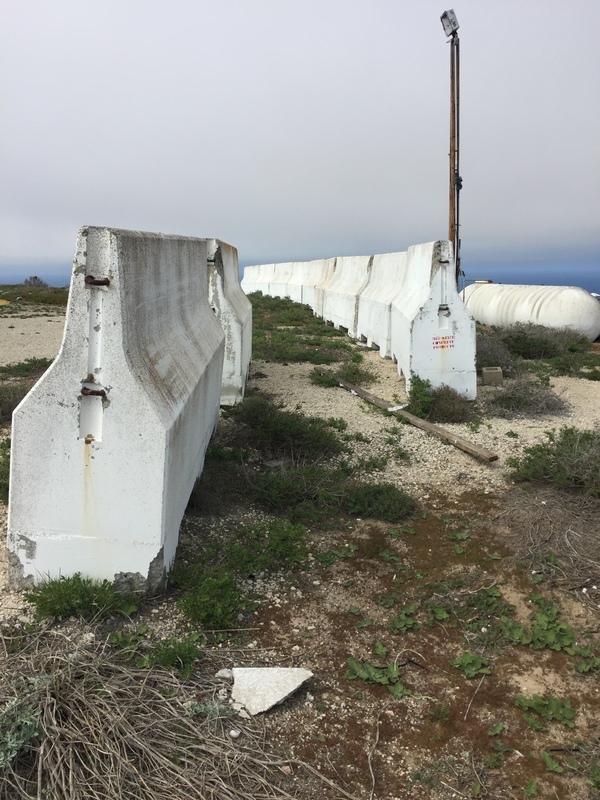 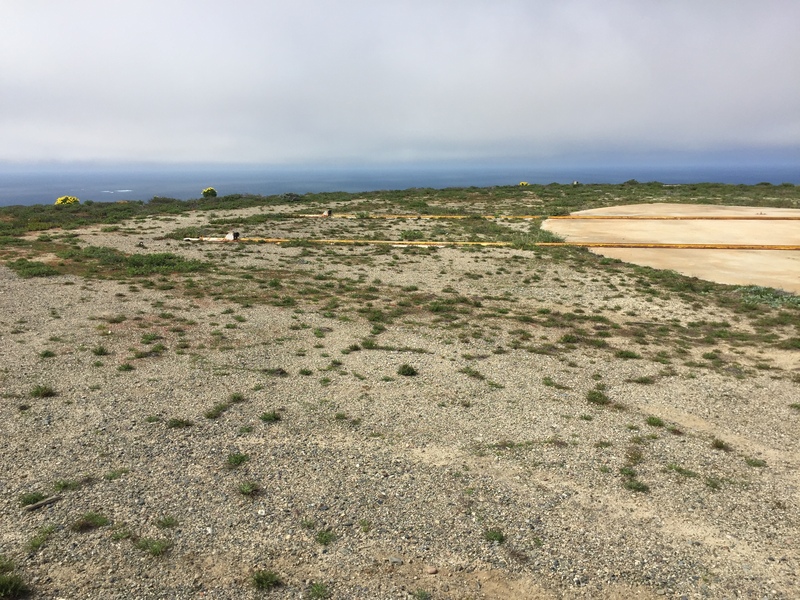 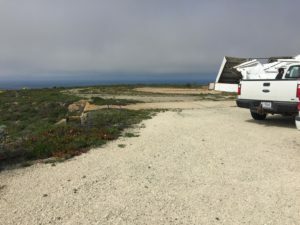 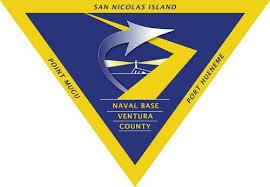 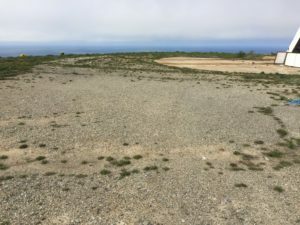 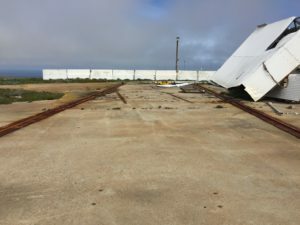 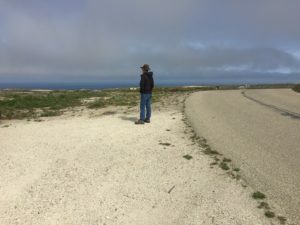 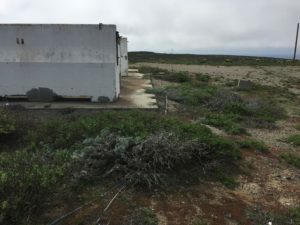 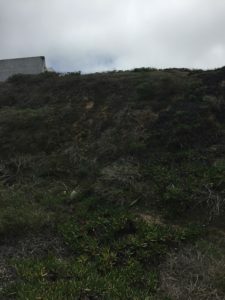 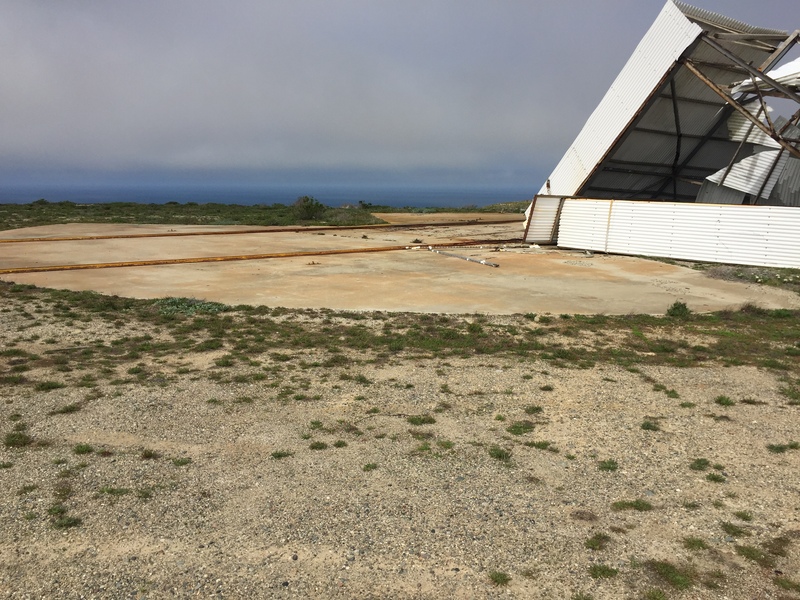 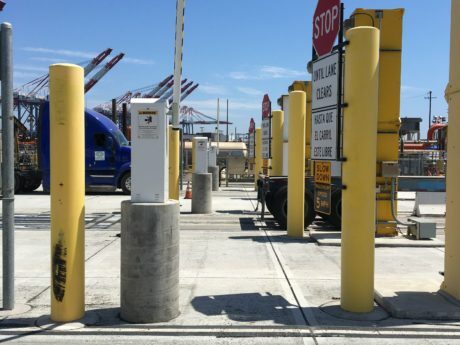 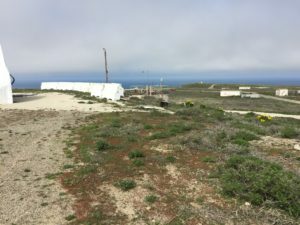 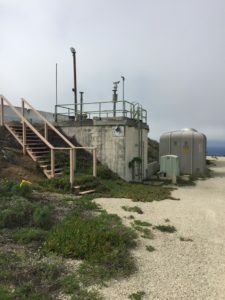 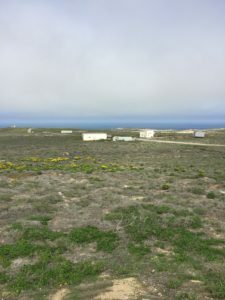 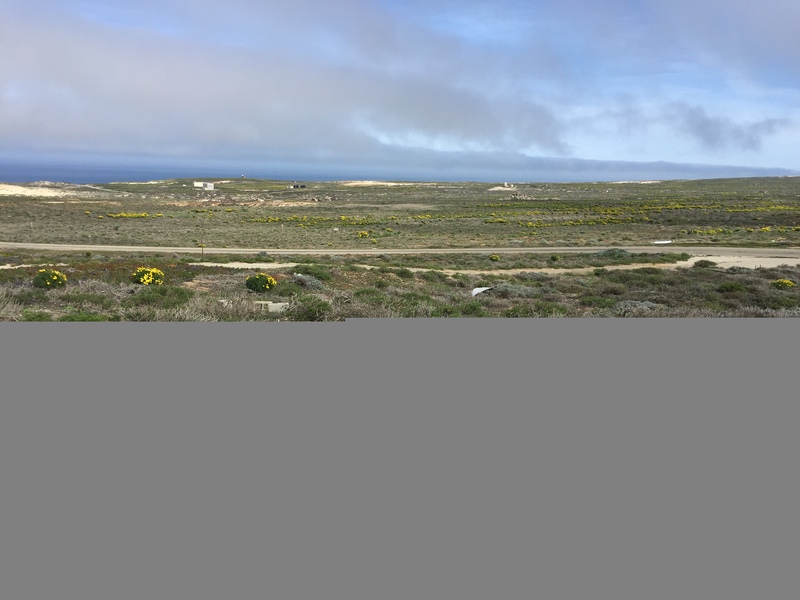 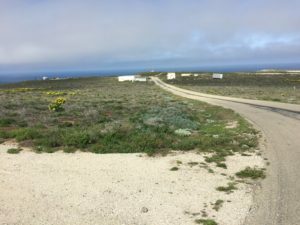 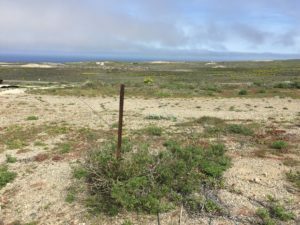 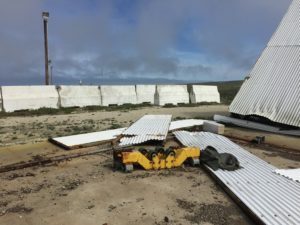 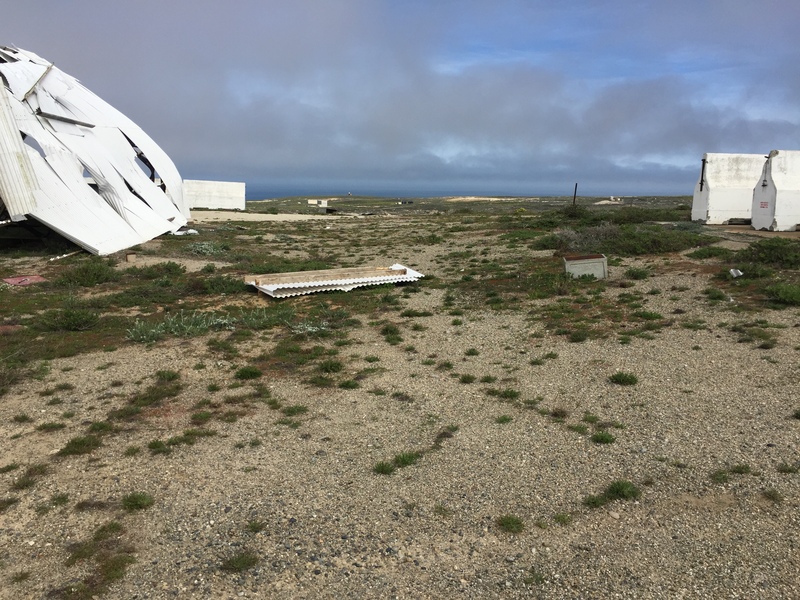 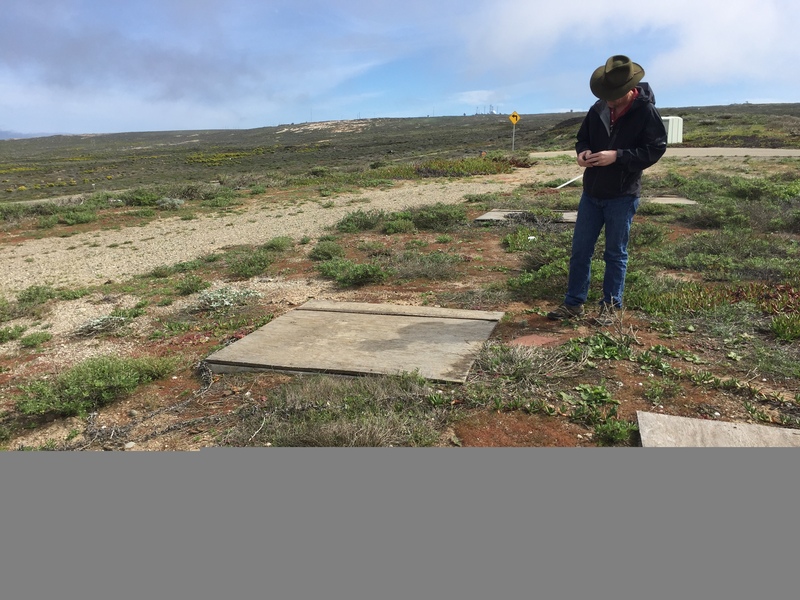 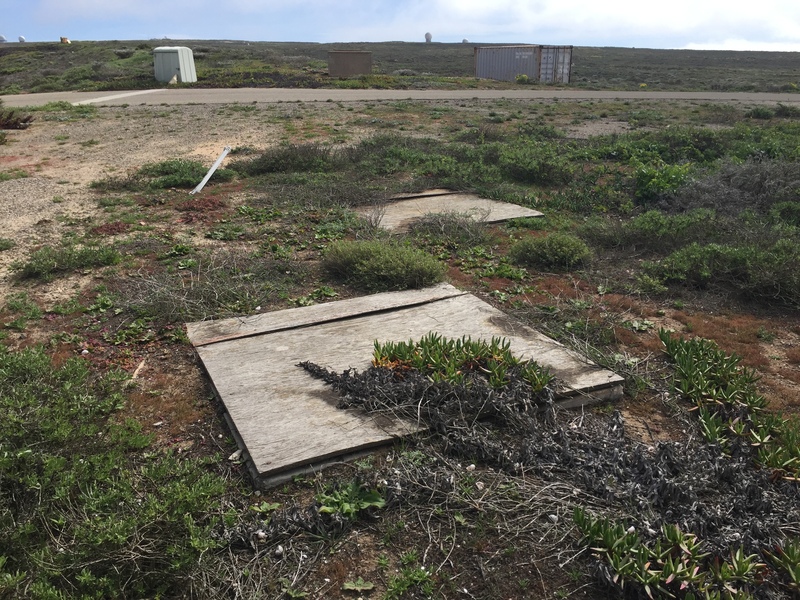 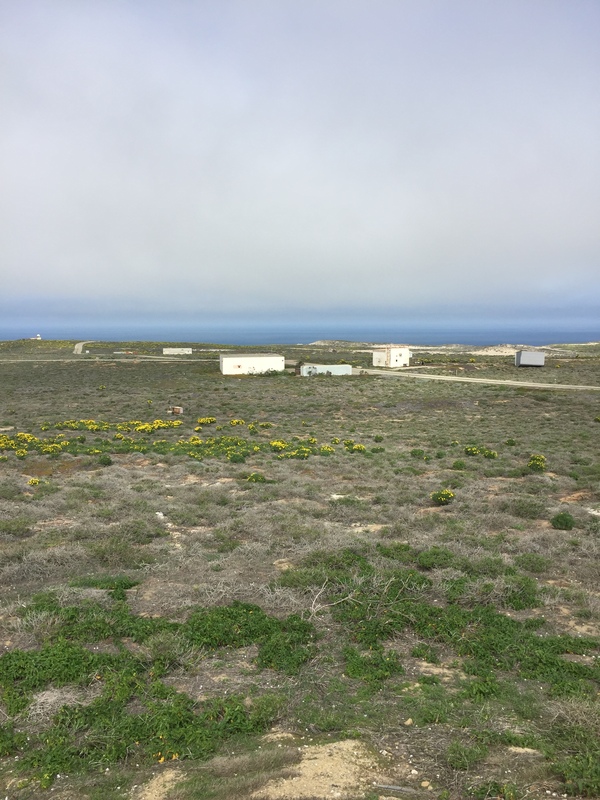 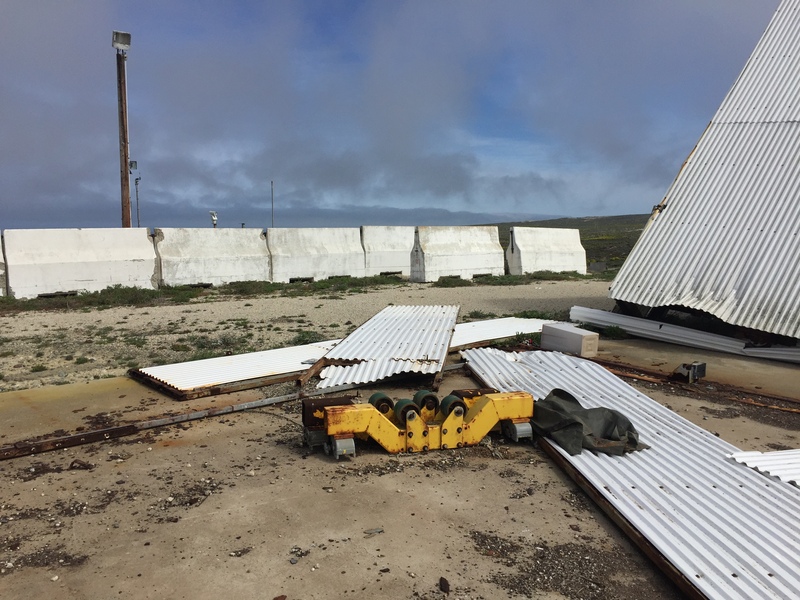 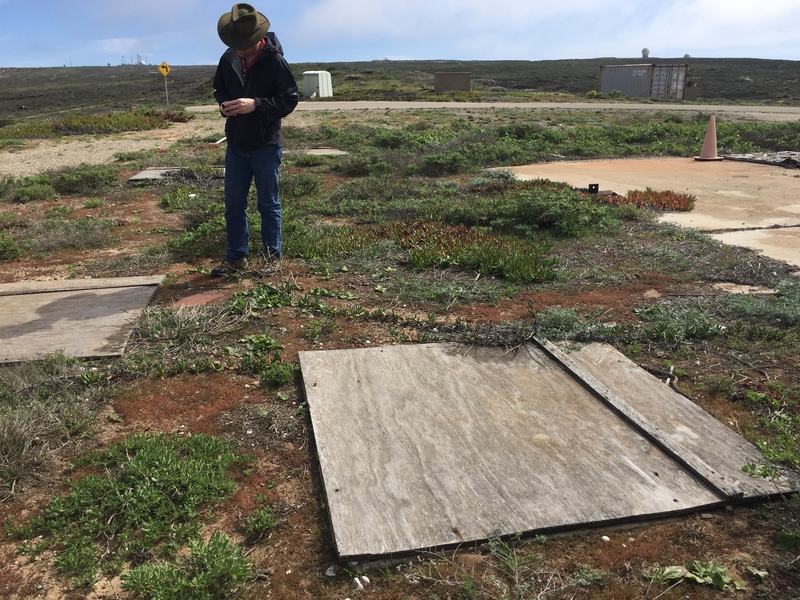 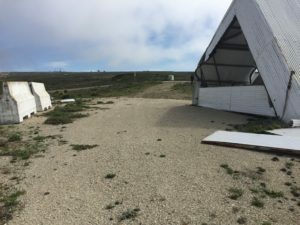 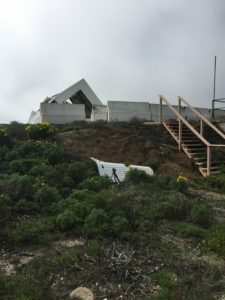 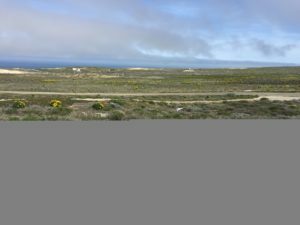 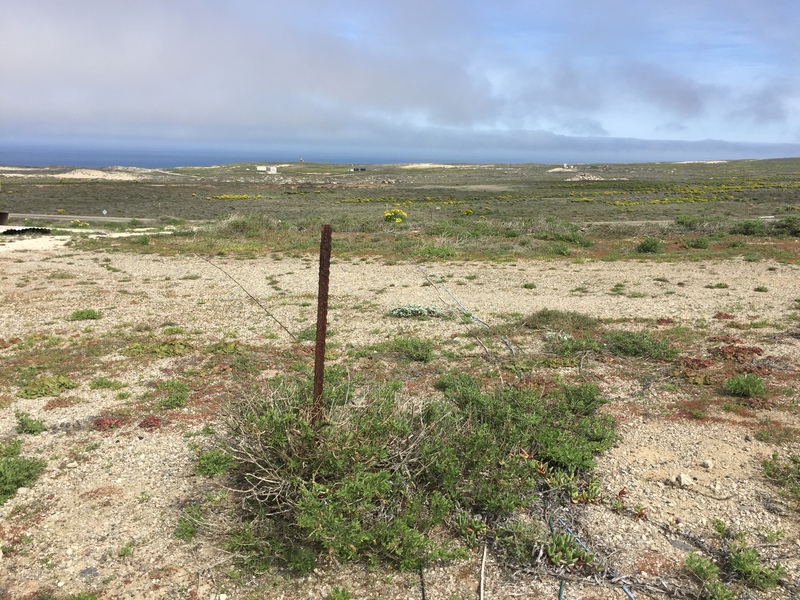 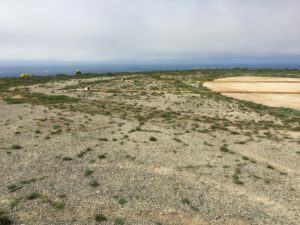 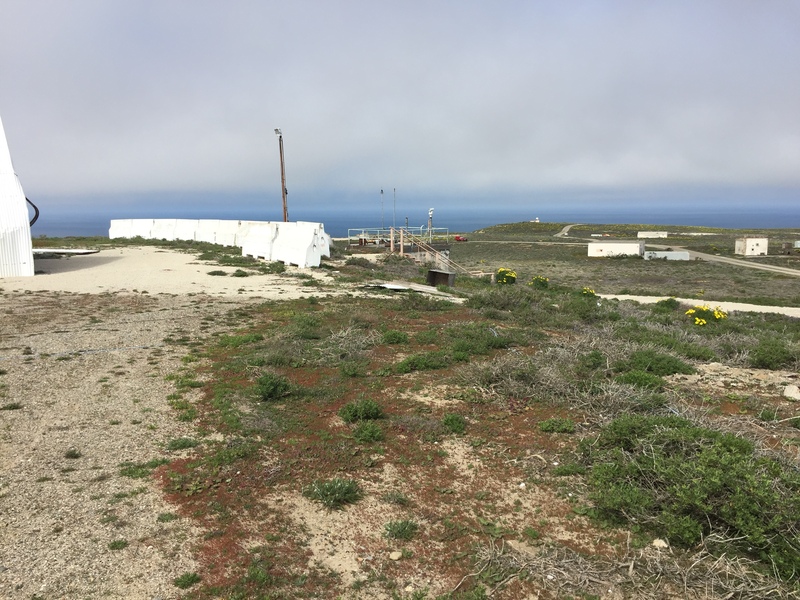 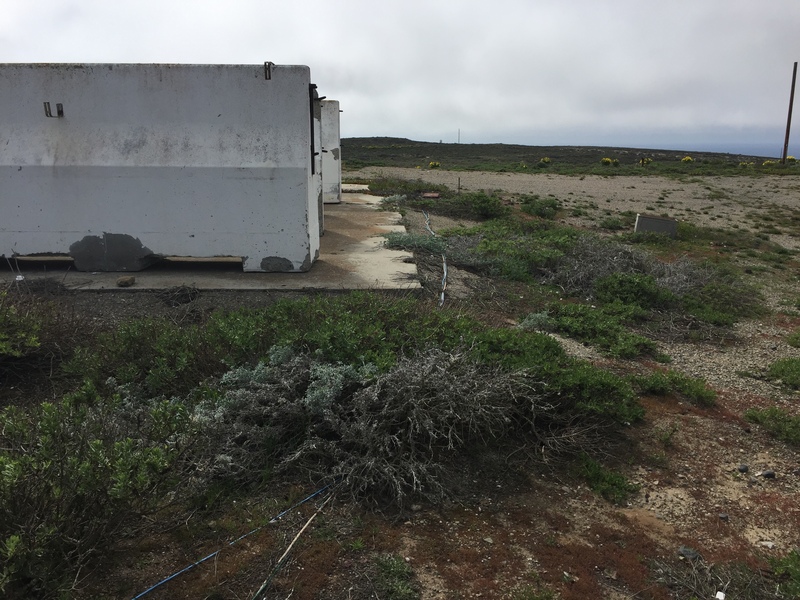 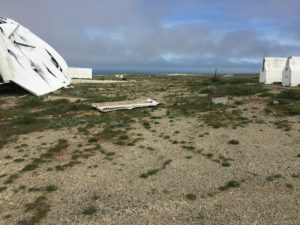 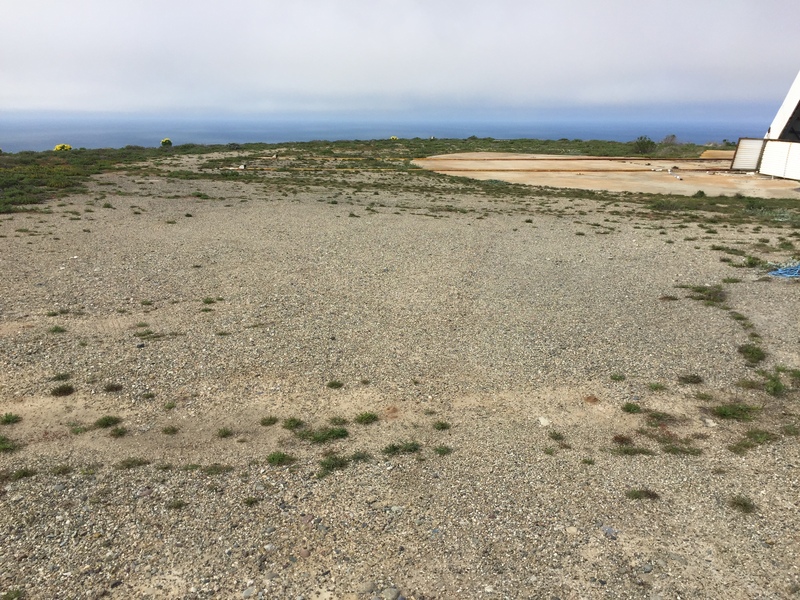 Federal Construction Group, Inc. is tasked to clearing the project site on San Nicolas Island by demolishing two existing concrete pads, metal rails, and a dilapidated steel shelter and constructing two new concrete pads with conduit for electrical utilities that will hold a new Government-furnished GQM-163 launcher. 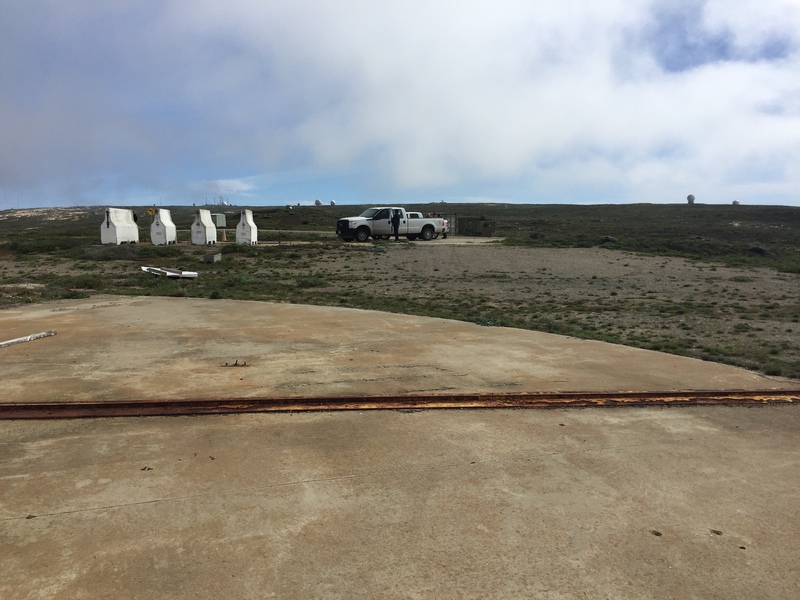 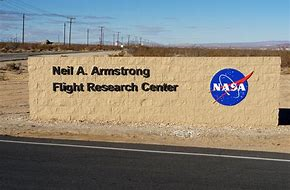 The launcher pad will be a 70’x60’ reinforced concrete pad, 12” thick, outfitted with conduit for electric power and containing mounting hardware for the placement of the GQM-163 Launcher. 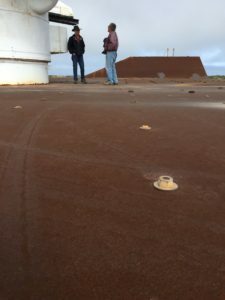 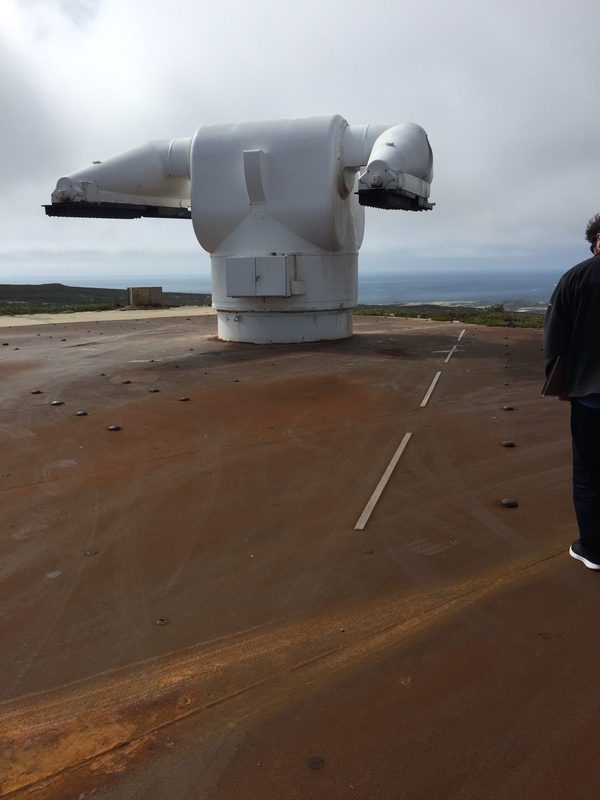 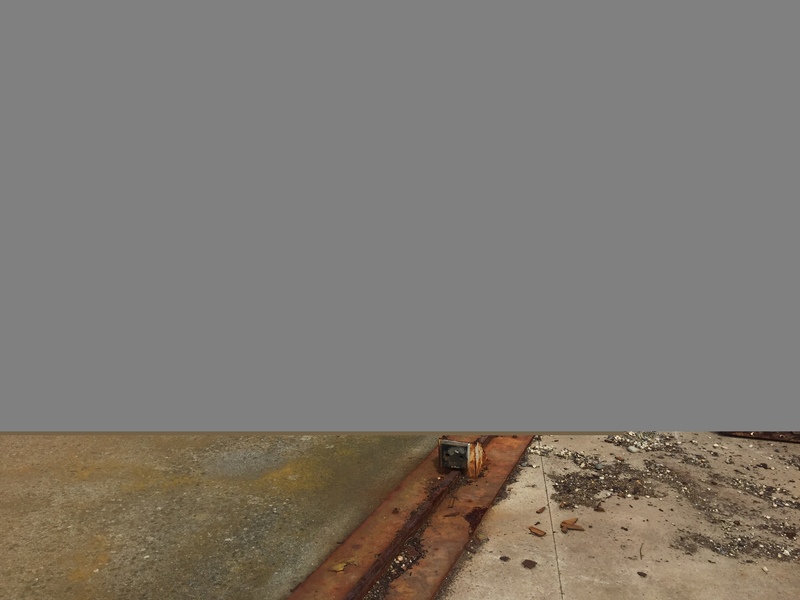 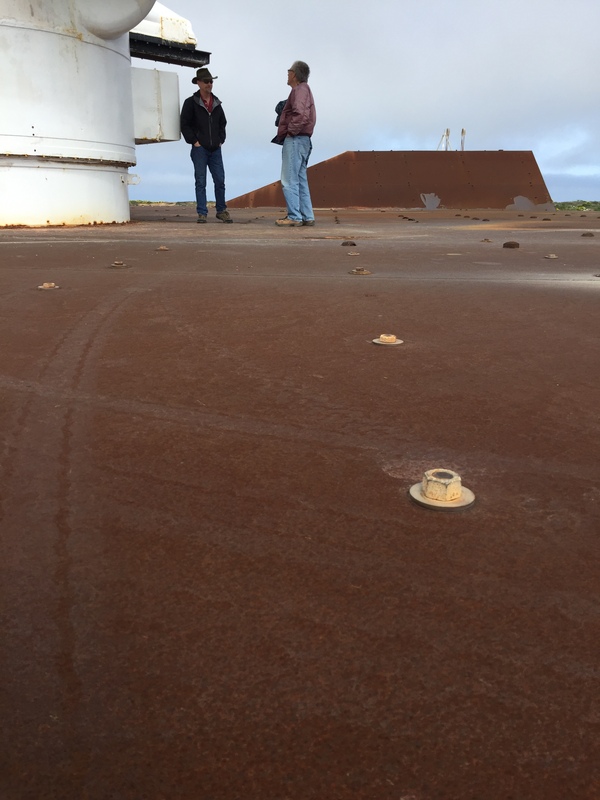 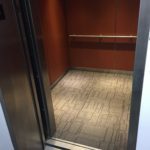 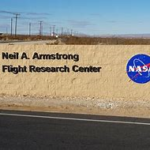 The top of the pad will be covered with 1″ thick ASTM 588 weathering steel blast plates. An additional 40’x10’, 4” thick concrete pad will be constructed to support the control van. 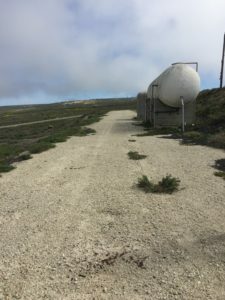 A concrete drive is required for access to the pad from the existing road. 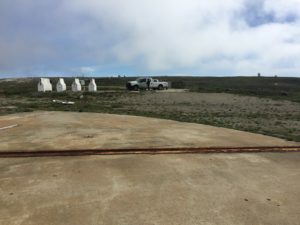 An earthen berm is to be constructed at the pad site to protect the existing transformer house and the new control van. 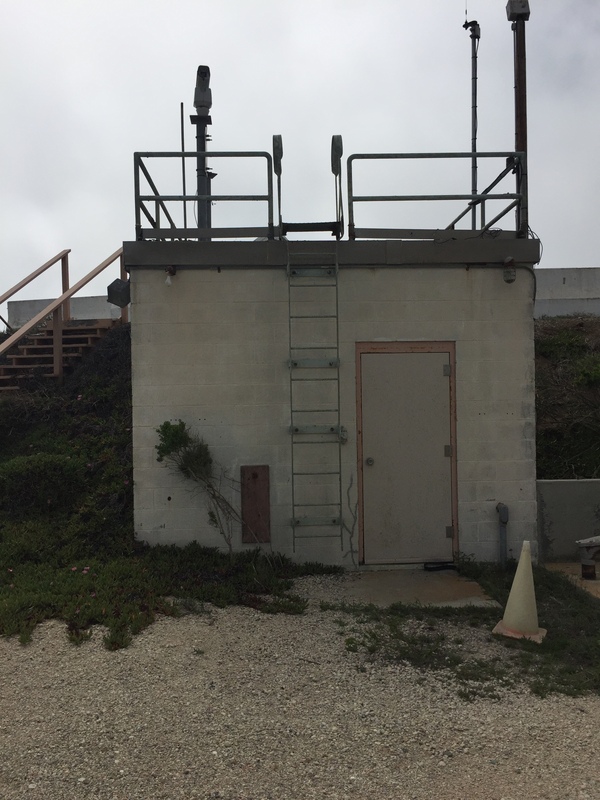 Power to the launcher will be provided by a 100 amp dedicated service. 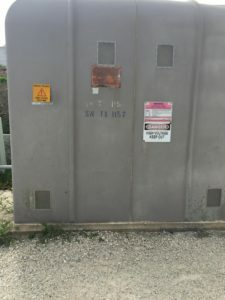 The control van will require 2 dedicated 100 amp service hookups. 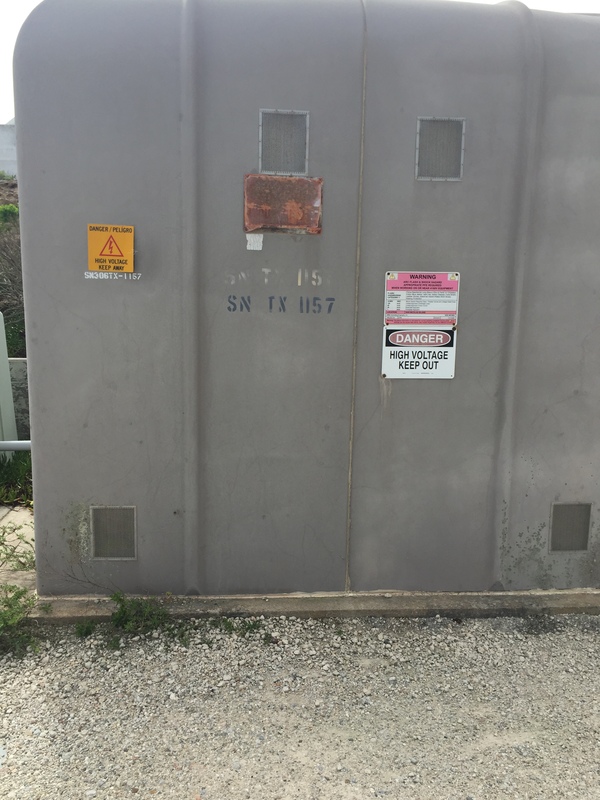 A total of 300 amp service 115/208 3 phase 5 wire service is required as shown on the site drawing. 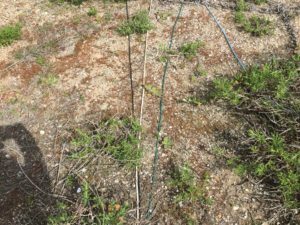 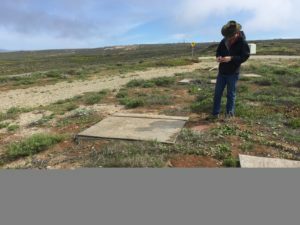 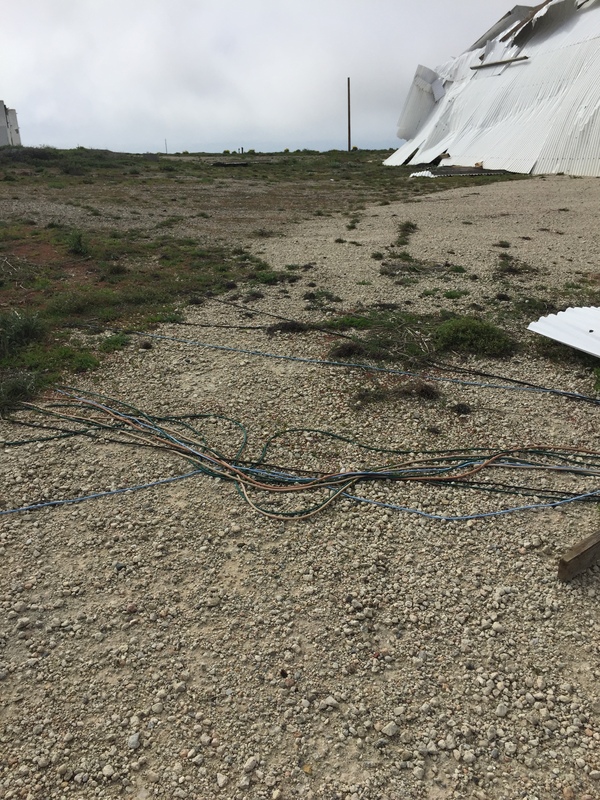 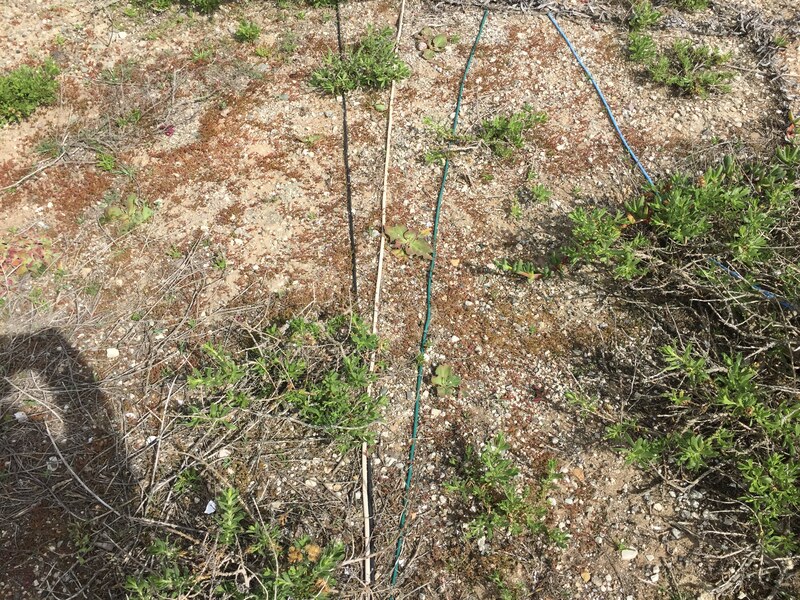 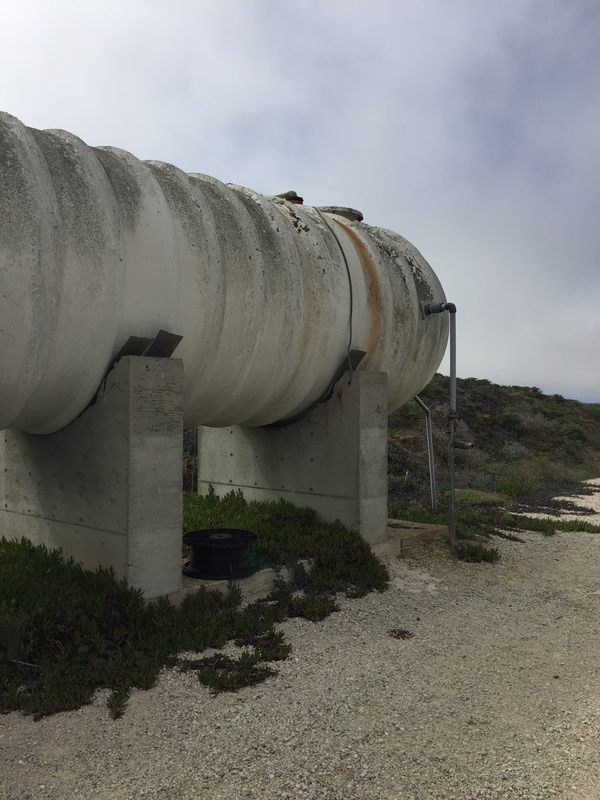 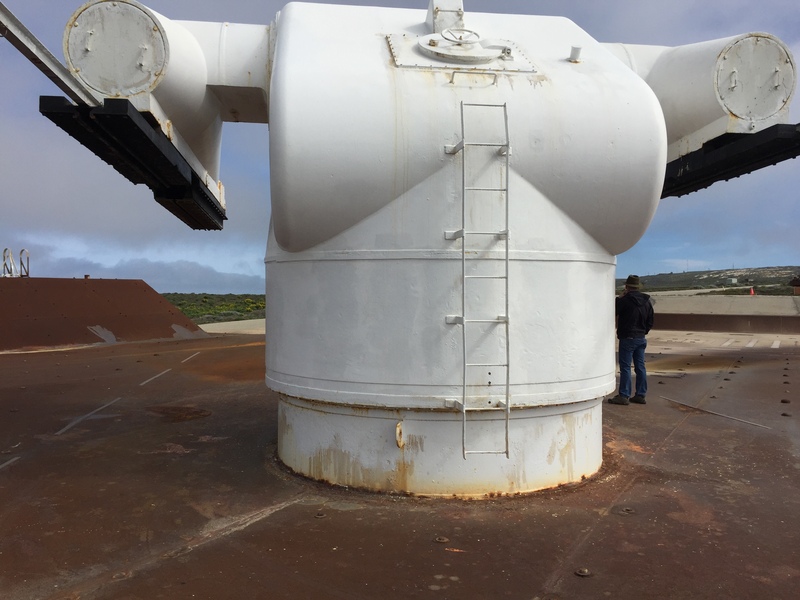 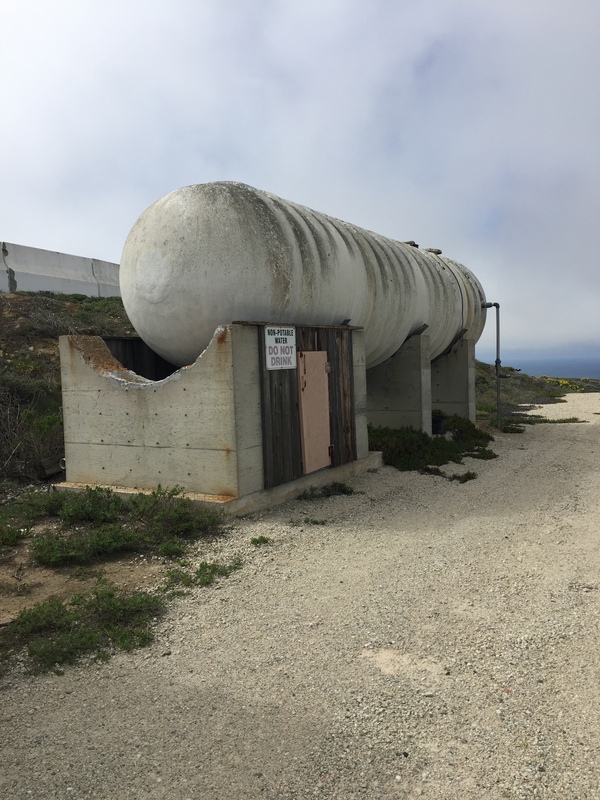 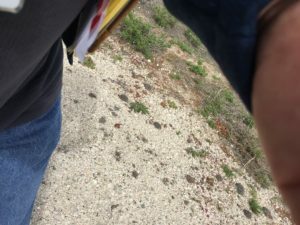 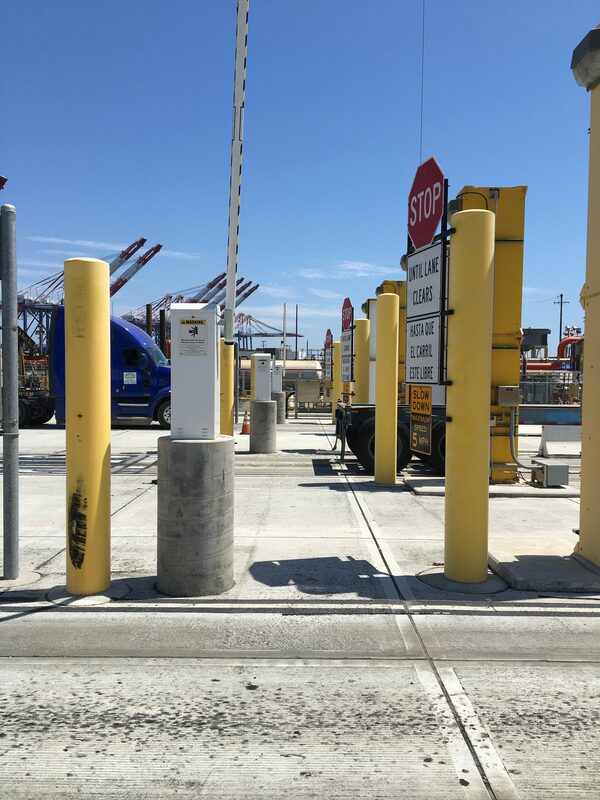 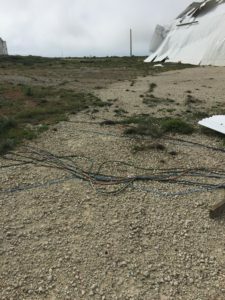 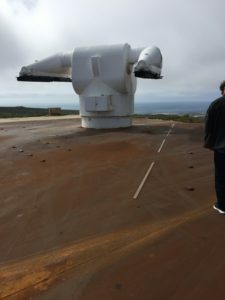 Eight 4” conduits are required to be run from the existing blockhouse located approximately 0.4 miles away to the control van site. 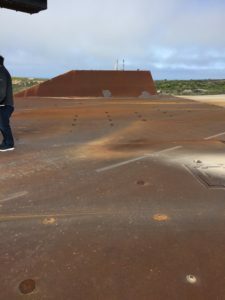 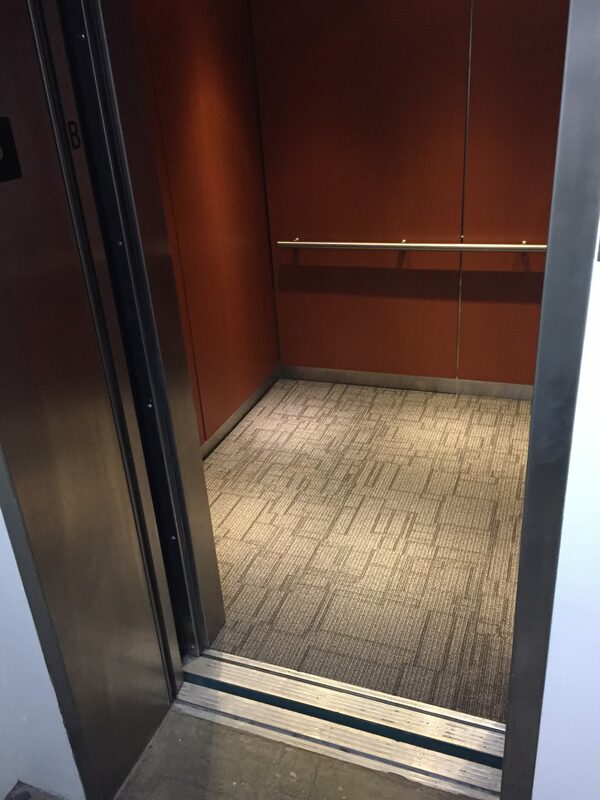 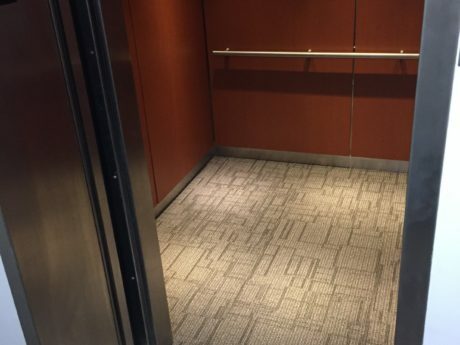 Eight 4” conduits are required from the control van to the center of the pad.